Every year, the Russian mobile operators are becoming more and more focused on the mobile Internet, which is used by more and more Russians. However, telecommunications companies do not forget about other types of communication, such as voice. 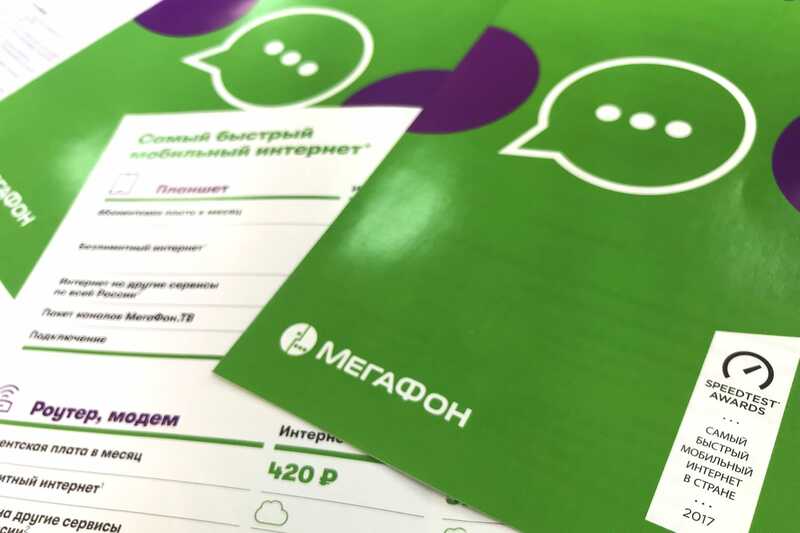 Today, January 11, 2019, MegaFon operator, which ranks second in the Big Four, launched a new mandatory service for subscribers. It is called Wi-Fi Calling, and now everyone can use it, but you will need a smartphone with its support. If it is a multiple, then Wi-Fi Calling technology is the ability to make voice calls through the network of a cellular operator, being connected to a wireless Wi-Fi network, for example, at home or in a shopping center. All minutes will be spent from the package included in the tariff plan. If the call comes from another country, you will have to pay for communication under the terms of roaming. With this technology, you can only make voice calls, but not receive them. 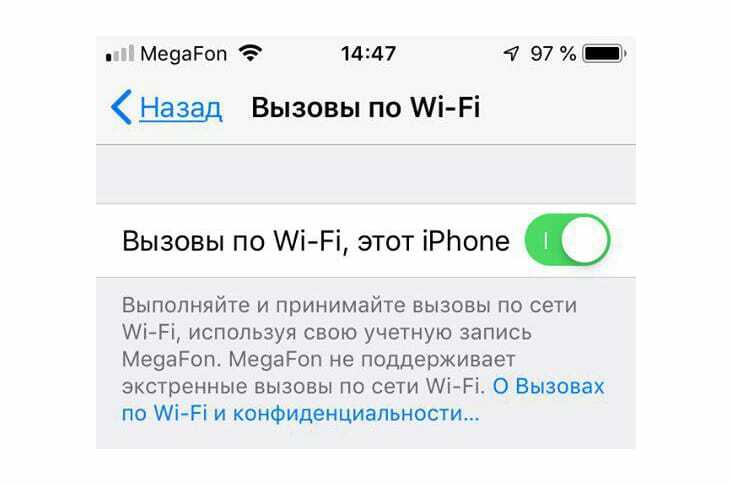 When a subscriber of MegaFon mobile operator calls via Wi-Fi Calling, the call will be displayed as normal for the recipient of the call, that is, without any features. Moreover, he will not even be able to understand that he was called via the Internet. The new feature is convenient in cases where the network operator (2G, 3G and 4G VoLTE) does not catch in the basement or somewhere else. In this case, you can connect to a nearby Wi-Fi network, if there is one, and then make a regular phone call. Currently, support for a new technology is available to a limited number of subscribers, and to use it, you must have a smartphone that supports Wi-Fi Calling. Compatible with this almost all modern models of mobile devices, released on the market over the past two years, with the exception of very budget. 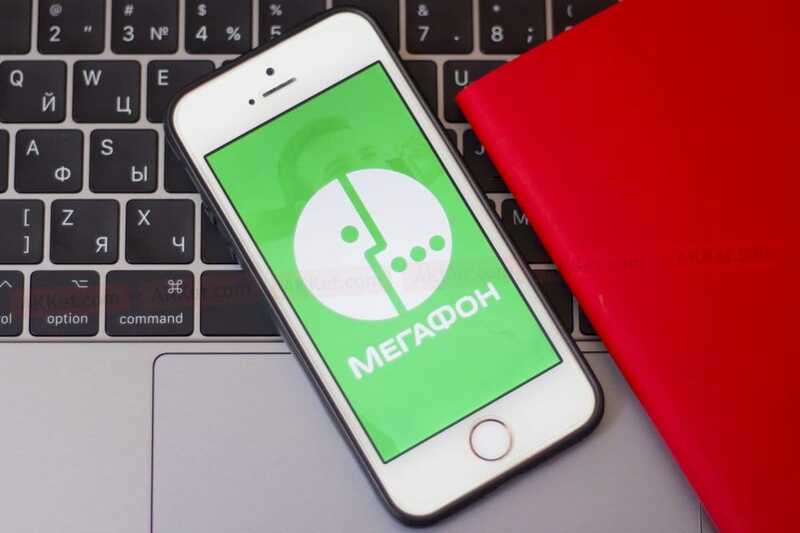 In the near future, MegaFon promises to open access to this option to everyone, and this should happen in January-February, that is, in the next few weeks. Paying money for the use of Wi-Fi Calling separately will not have to, because this service is provided free of charge, and you can make voice calls through the telecommunications company’s mobile application, and this exists for Android and iOS devices. Earlier, we managed to find out that MegaFon, the federal mobile operator, brazenly deceived millions of subscribers.